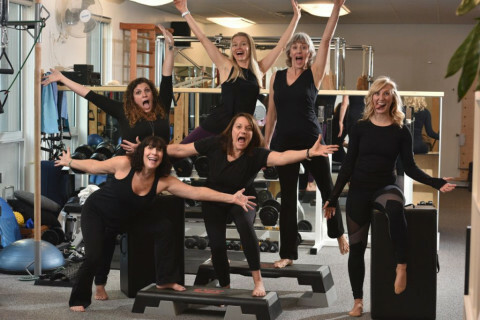 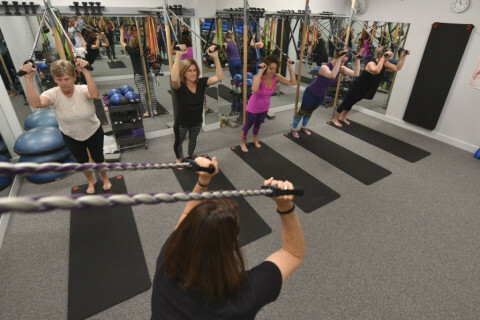 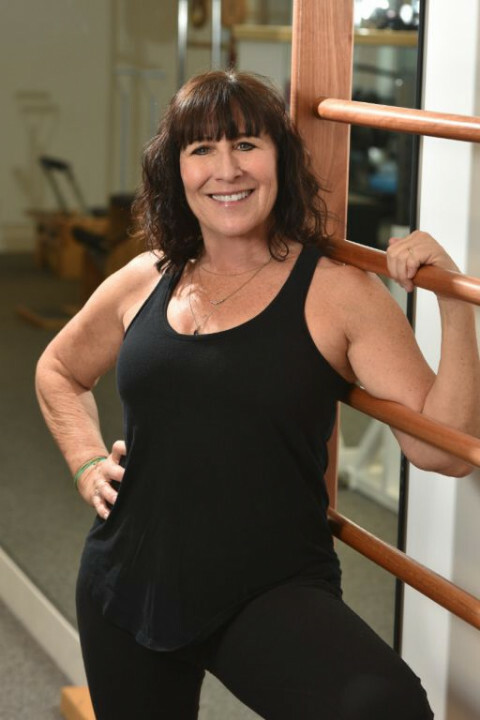 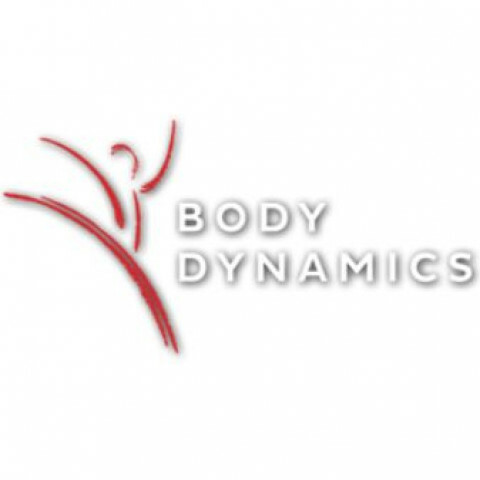 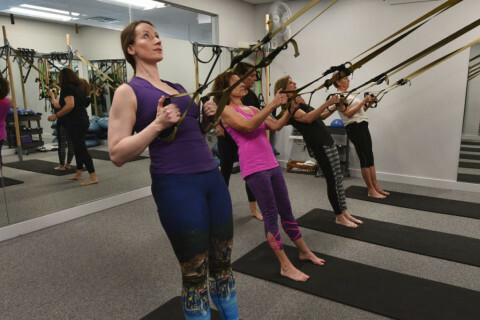 Located in Boulder, Body Dynamics is a functional training fitness studio specializing in private Pilates sessions and private personal training, as well as, Pilates classes and other group fitness classes. 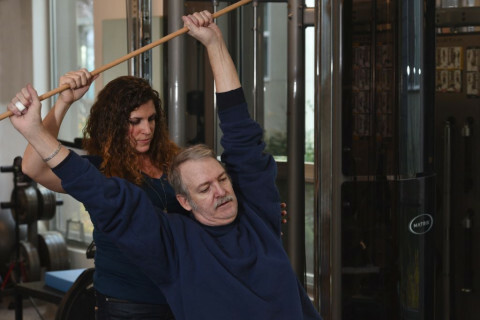 We also offer therapeutic and corrective exercises, such as Pilates rehab, Pilates for seniors, and Mend Physical Therapy. 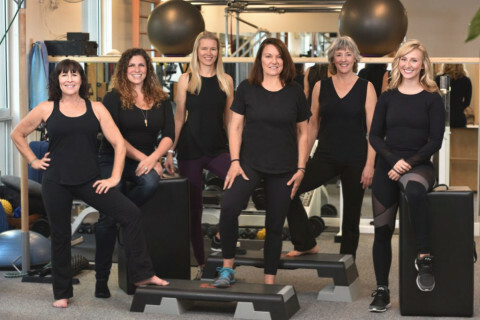 When it comes to finding a personal trainer in Boulder or the best of Pilates in Boulder, let us show you why our clients love us.